Breathtaking panoramic ocean views abound from this exquisite home on Summerland Heights Lane. 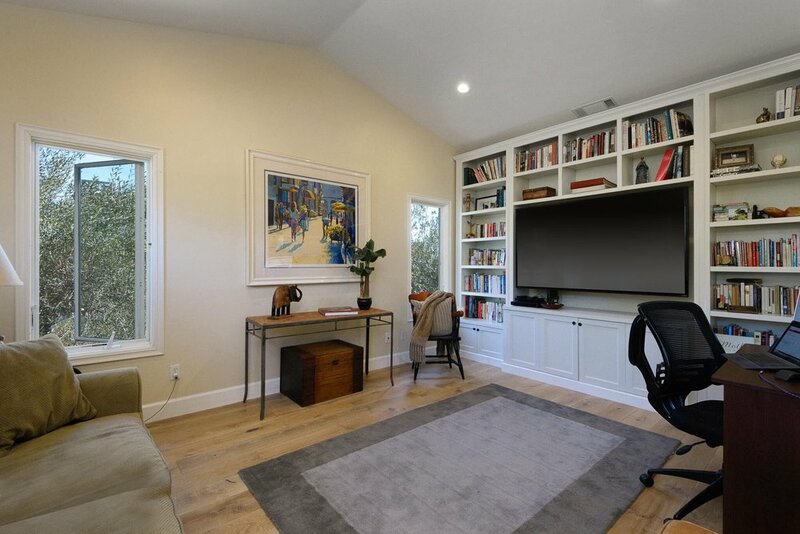 The contemporary craftsman home has been recently remodeled with European oak floors and a designer kitchen complete with custom Italian cabinetry, quality quartz countertops, Gaggenau appliances, and ''NanaWall'' doors and windows, expanding the living space outdoors. 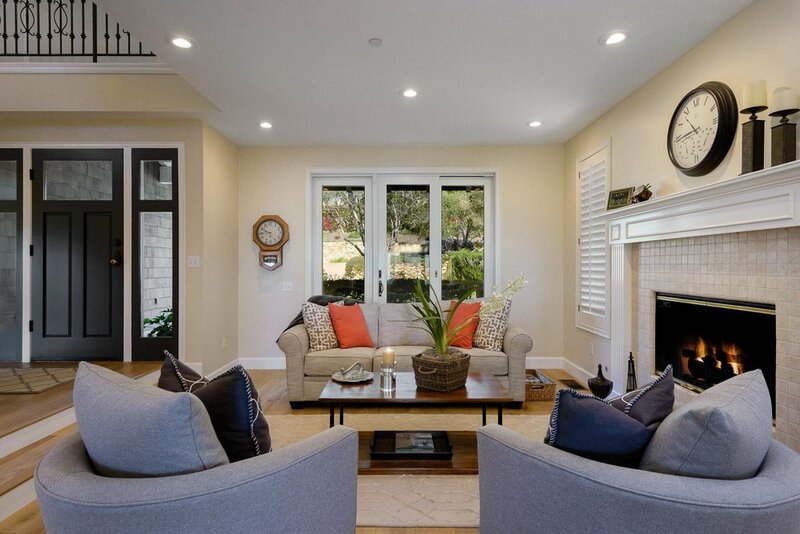 The home has an ideal floor plan, with formal and relaxed living areas on the ground level and bedrooms upstairs.